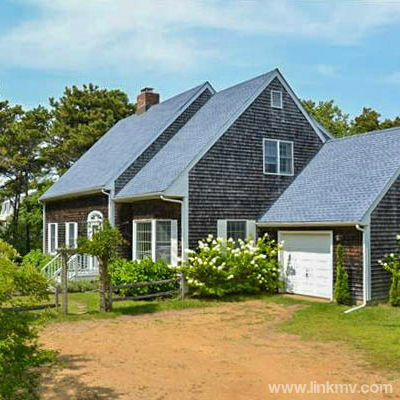 The island of Martha's Vineyard may be relatively small in size, but when it comes to buying real estate, this little jewel has a diverse selection of areas to choose from. Each of the six island towns have a style and character all their own, offering something unique and special to their residents. Depending on what area is right for you, your real estate options will vary -- and so will the list price. 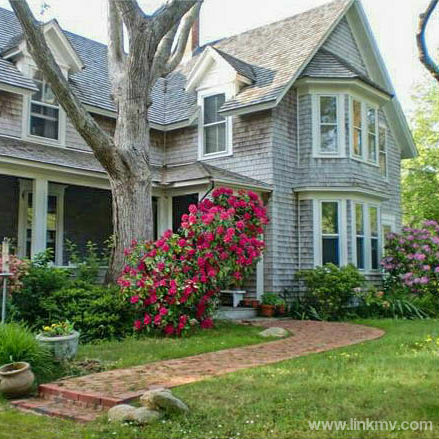 With this Market Snapshot, we're going to look at what you can get for around $1,000,000 in different areas of Martha's Vineyard. 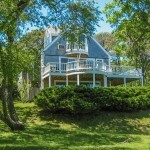 From one end of the island in Aquinnah, to the other end in Chappaquiddick, these are a few examples of similarly priced island real estate listings in the current market. 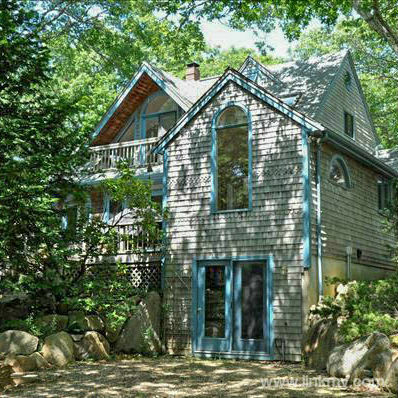 This 3BR/2BA home boasts impressive water views, a spacious deck, outdoor shower, fireplace and is being sold completely furnished. 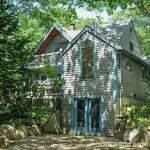 The 2,411 square foot A-frame home sits on .60 acres and is located only a short distance from public beach access. 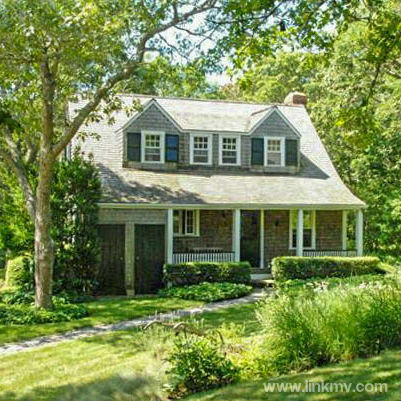 This charming 3BR/2BA home is situated on 3.10 acres in a storybook setting of gardens and stone walls. The 1,260 square foot home is immaculately maintained with hardwood floors, a fireplace, partially finished lower level, outdoor shower and large yard. 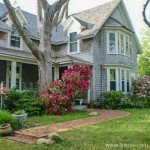 Built in 1853, this 2,030 square f00t antique farmhouse is well maintained and full of charm. It has 4BR, 2BA, wood floors, a cozy fireplace, brick patio, and a detached barn/bunkhouse waiting to be renovated. 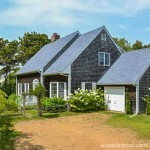 The 2.10 acre lot is landscaped and only a short distance from Lamberts Cove Beach. 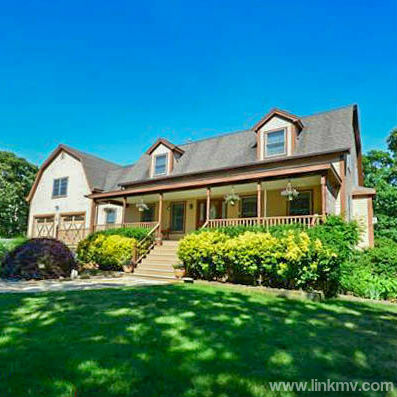 This 3BR/3BA home is located on 1.48 acres in a rural area, but still in close proximity to town. The 2,514 square foot home offers many amenities, including hardwood floors, a wood stove, deck, screened porch, outdoor shower, and a one bedroom guest house. 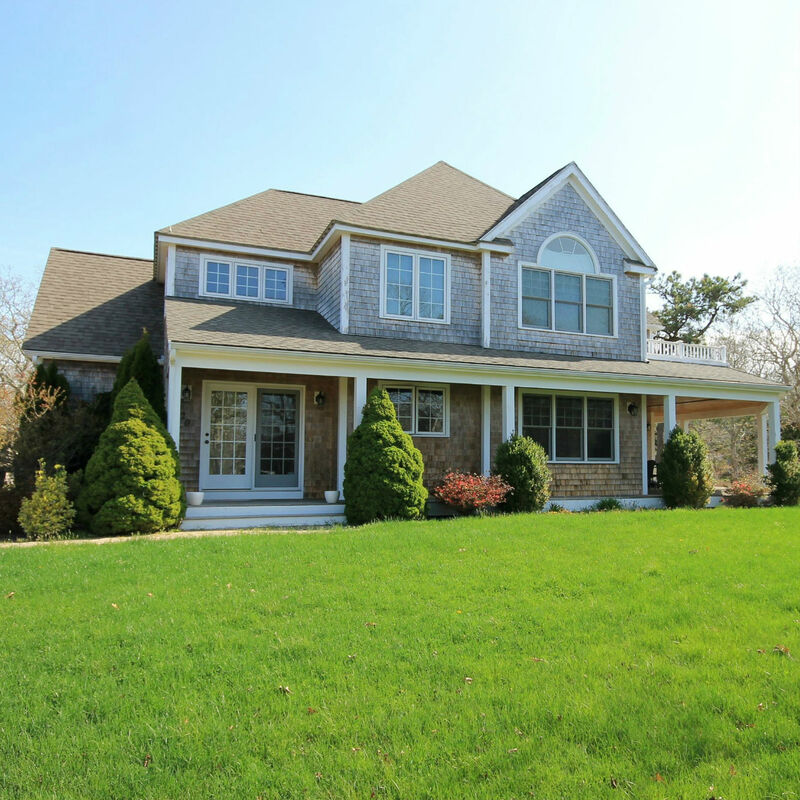 With 5BR/4.5BA and 3,498 square feet of living space, this Gambrel style home has plenty of room for family and friends. 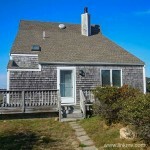 Includes a gourmet kitchen, gas fireplace, studio apartment, finished basement, workshop, and a two-car garage. 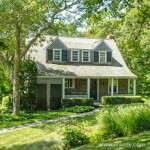 To top it off, the 1.20 acre property is a short bike ride away from town. Centrally located in the Dodgers Hole community, this 3BR/2.5BA home has all the amenities one would expect from a custom home. 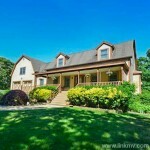 Room for all with 2,748 square feet, open living areas, covered porch, fireplace, two-car garage, central A/C, hardwood floors, and sitting on a professionally landscaped 1 acre lot. A 3BR/3BA contemporary hidden away on a .86 acre lot near association tennis and only a short bike ride to South Beach. With 2,342 square feet, 2 brick fireplaces, hardwood floors, a spacious rear deck, outdoor shower and attached one-car garage, it is an ideal vacation home. 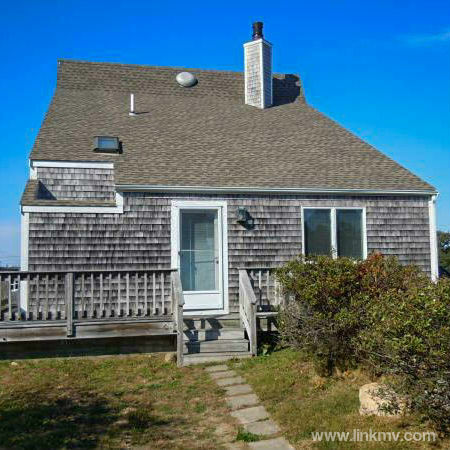 This 5BR/3BA contemporary offers ultimate privacy and tranquility. 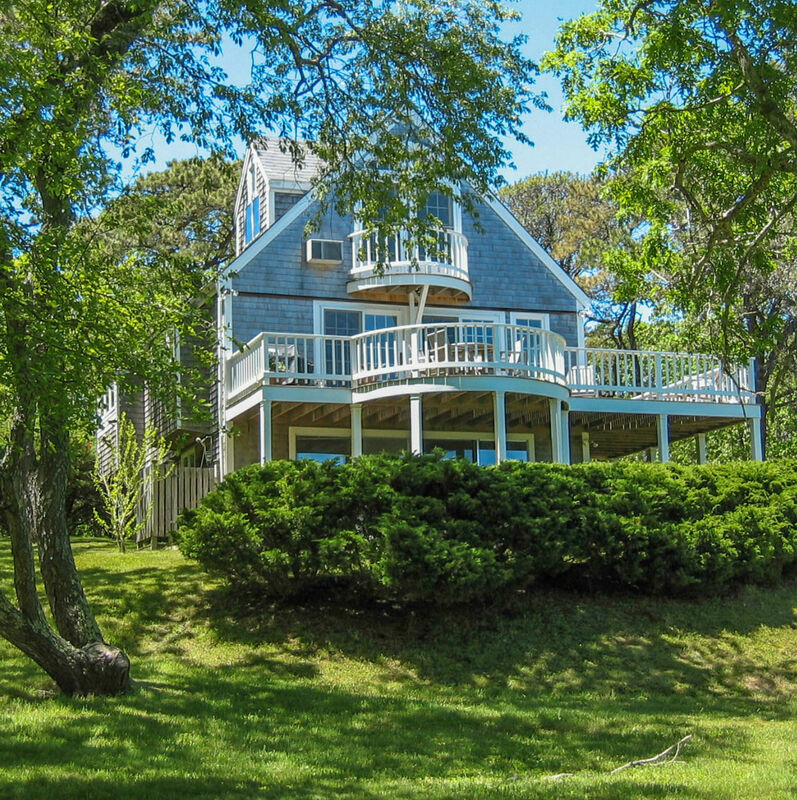 Sitting on 2.39 acres, it's just 1.5 miles to the ferry, a half mile to private beach access, and offers distant water views from the third floor master suite, hardwood floors, decks, patio, a large yard, and 2,200 square feet of living space.